All the electrical schematics for the boat has basically been kept in my head. This has never been a problem before, But I’m coming up on the fifth revision and im starting to mix them up. So time to do the work and get the schematics on to eagle. This is the first revision of the Electronic speed controller (Ecs). The labels don’t show on the print, don’t know why. 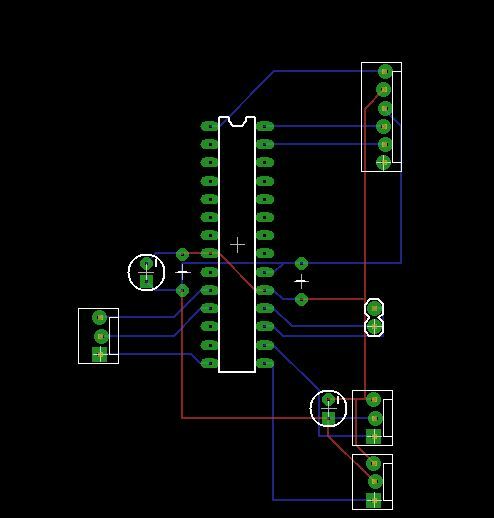 I’m doing the other board to while trying a sort of ardouino aproch to it and keeping it in modules to easy be able to uppgrade or repair sigle parts.